Tomas is a co-founder and director of Ciudad Emergente. He is specialized in methodologies of design, prototyping and management of social innovation initiatives, with special emphasis on urban projects. 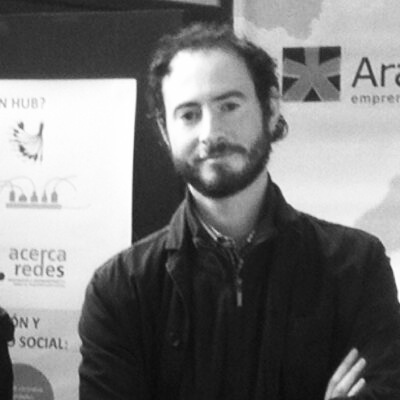 Thomas is also the leader of the Social Innovation Challenge, part of Arauco’s innovation program. In addition Thomas is a founding partner of Green Footprints SpA, a social company dedicated to the management of sustainable agricultural-product consumption within communities, and of Crafts House (Casa de Oficios), a space for workshops and courses on handicraft and manual traditions. Within his architectural experience his work with the ELEMENTAL Do Tank, ARUP Urban Design, and Gustafson Porter Landscape Architects in London particularly stand out. In 2004 he also participated in Chile’s exhibit at the Venice Biennale.